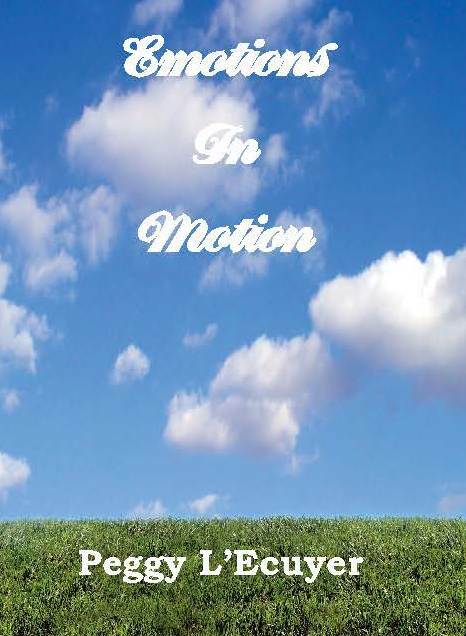 Emotions in Motion was designed to help you relax. The sections are not meant for the reader to read in order. Rather, feel free to skip around as your mood moves you.